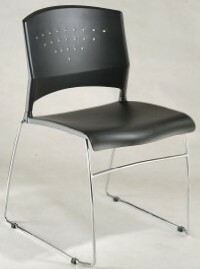 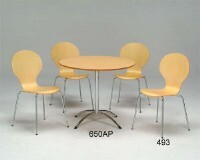 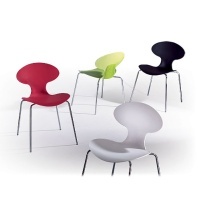 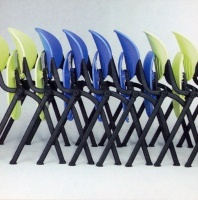 Serial: TY-537; Space-saving and suitable for meeting/conference rooms, offices, public-areas, schools, rallies, etc. 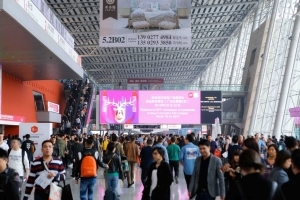 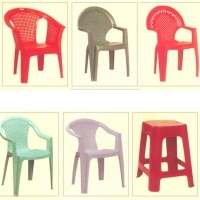 JIN SHANG I ENTERPRISE CO., LTD.
IRON WOOD INT`L CO., LTD. 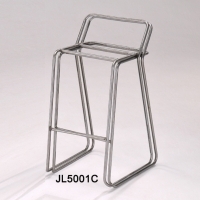 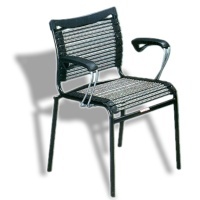 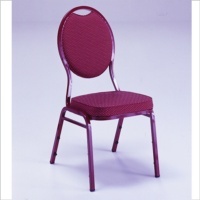 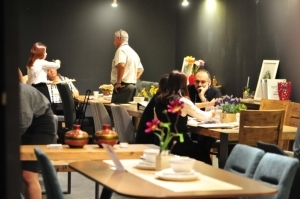 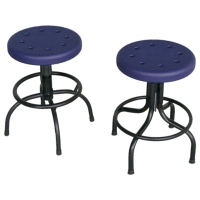 Serial: JL5001C; To save space, dining/bar chairs can be stacked up or K/D. 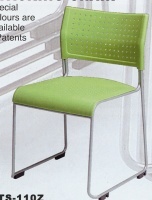 Custom designs, samples and blueprints welcome! 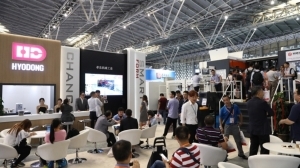 YUN LIANG MACHINERY CO., LTD.
IRON WOOD INT'L CO., LTD.